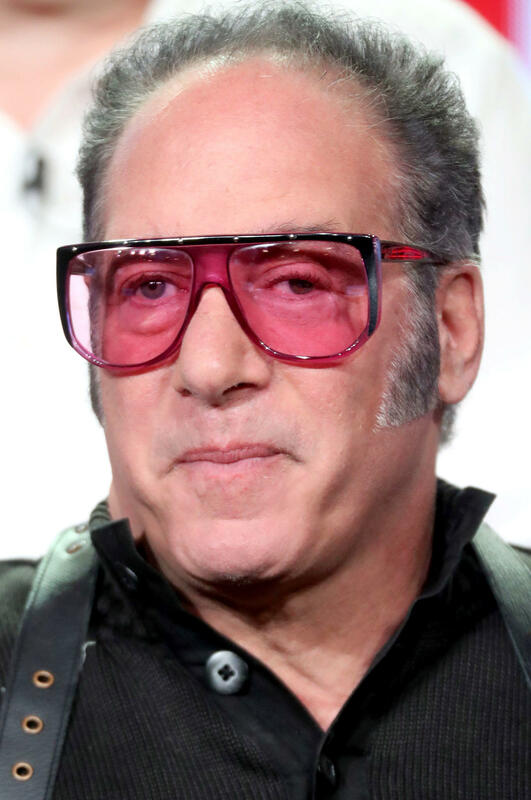 Andrew Dice Clay during the 2017 Winter Television Critics Association Press Tour in Pasadena, California. 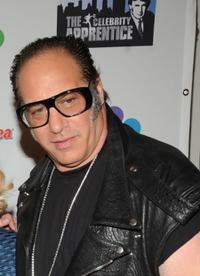 Andrew Dice Clay at the 18th Annual Night Of 100 Stars Gala. 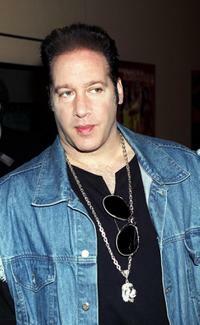 Andrew Dice Clay and Jackie Kallen at the after-party for "Against the Ropes." 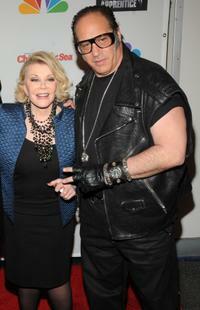 Joan Rivers and Andrew Dice Clay at the "The Celebrity Apprentice" season finale. 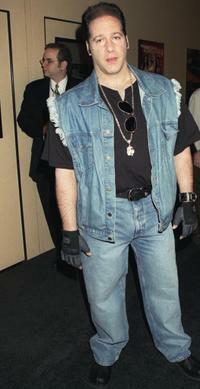 Andrew Dice Clay and Tom Green at the Arby's Action Sports Awards. Tom Green, Joan Rivers and Andrew Dice Clay at the "The Celebrity Apprentice" season finale. 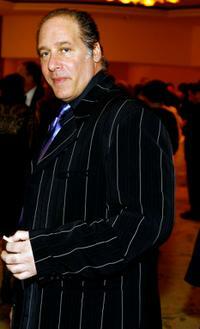 Andrew Dice Clay at the National Association of Television Program Executive (NATPE) Conference. Andrew Dice Clay at the "The Celebrity Apprentice" season finale. 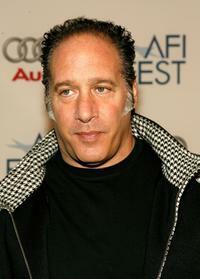 Andrew Dice Clay at the "Heckler" screening during AFI FEST 2007.